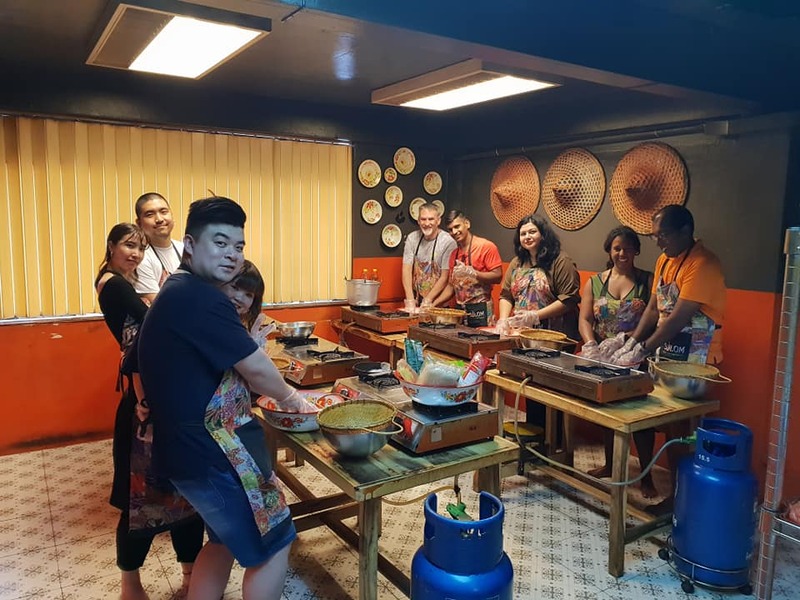 We will collect you and take you to get the freshest ingredients from the Thai market where you will receive further instruction and information about the produce on sale. 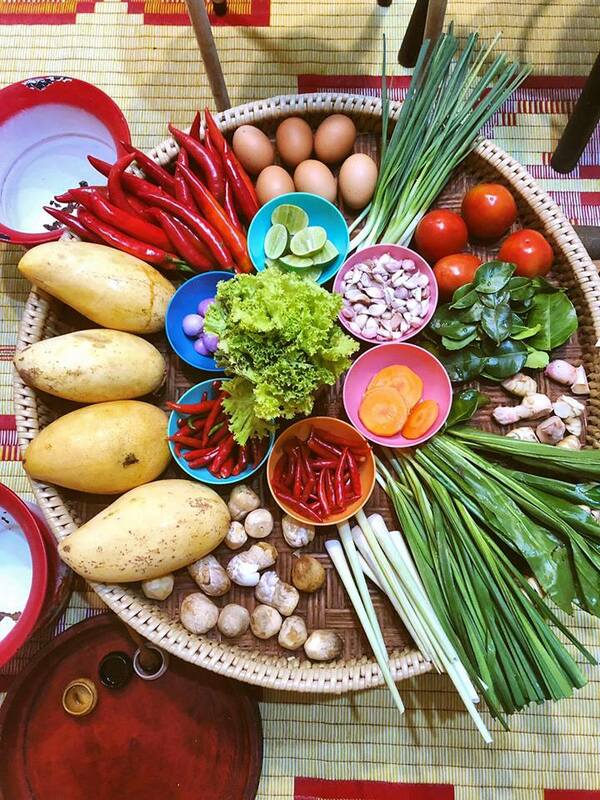 Following the market visit you will learn traditional Thai food preparation techniques that help to make Thai cuisine a unique culinary pleasure. 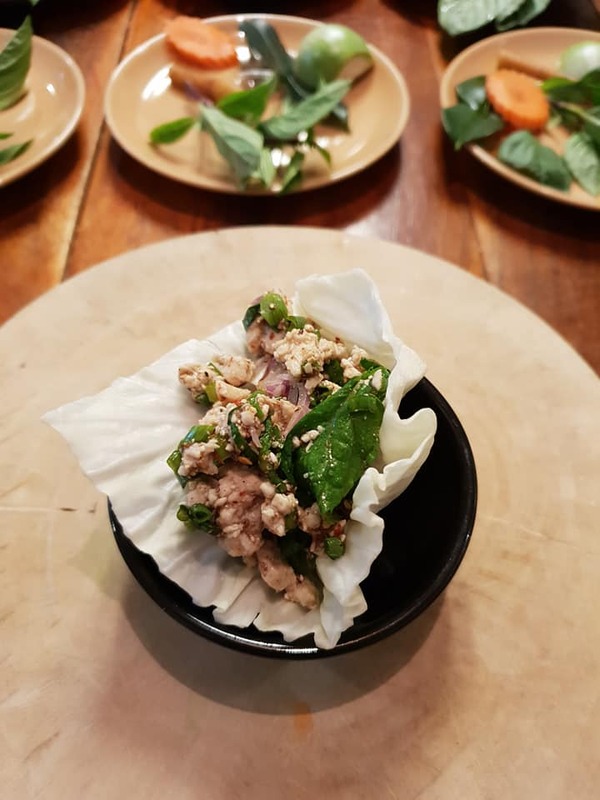 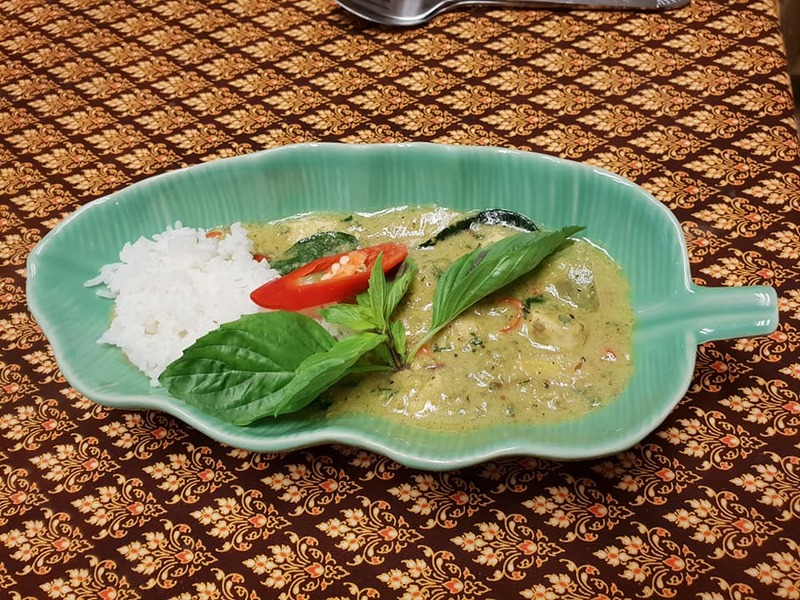 After dining on the Thai food you have prepared, you and the others taking part in the cookery class will receive your Course Certificate before being returned to your hotel.